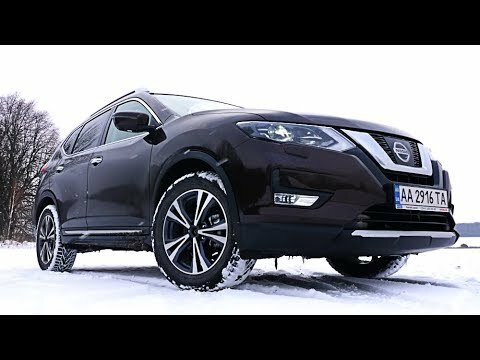 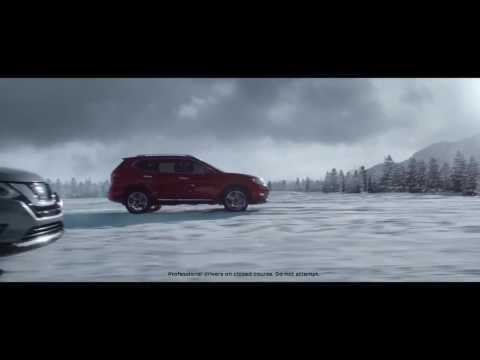 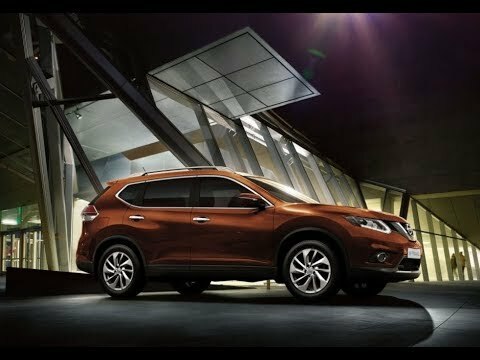 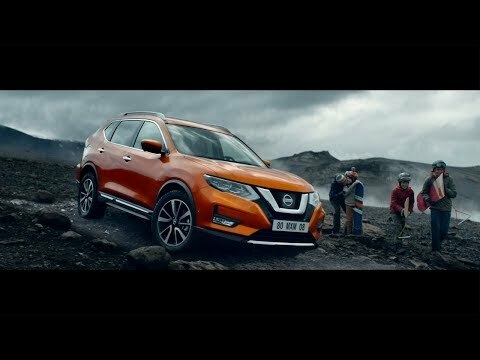 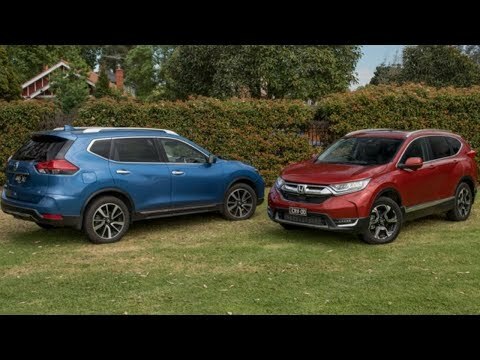 NISSAN X-TRAIL 2017 COMMERCIAL "THE VOLCANO"
The New Nissan X-Trail 2018. 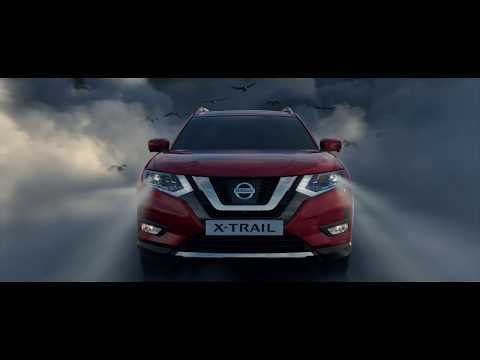 Nothing can hold you back. 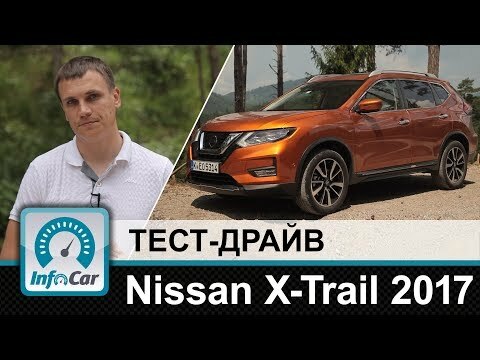 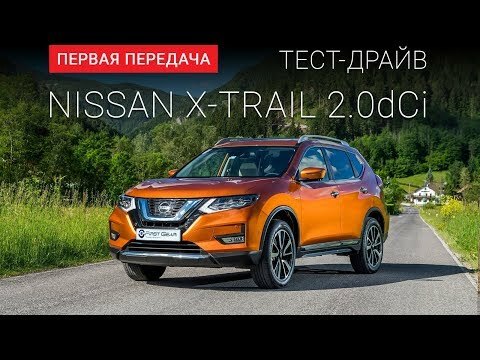 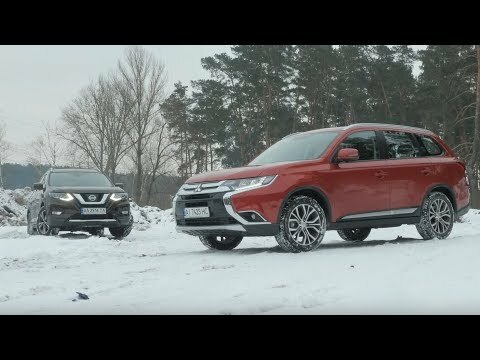 Тест-драйв Nissan X-Trail 2017. 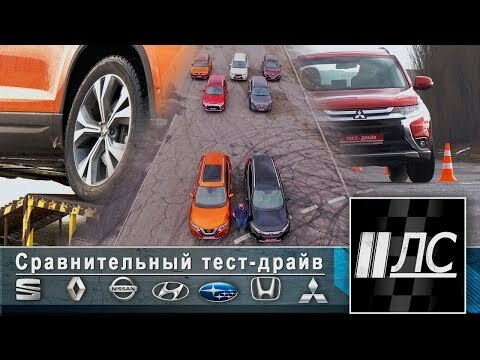 "2 Лошадиные силы"